If interested in more information, please contact Rabbi Jacob (302) 366-8330. Interested in becoming an Adult Bar or Bat Mitzvah? 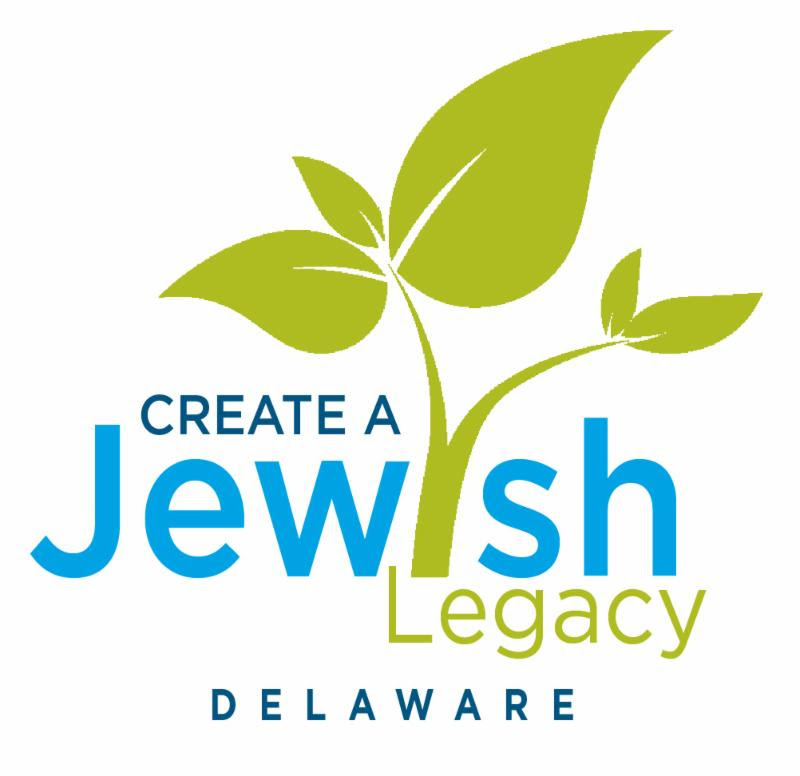 Call Rabbi Jacob (302) 366-8330 to discuss the process? Considering the possibility of becoming Jewish? Give Rabbi Jacob a call to set up an appointment, (302) 366-8330.